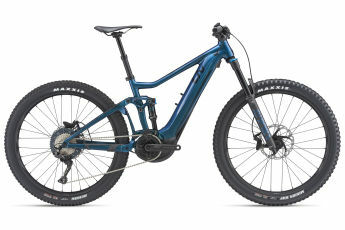 Imagine a tool that can expand what you are capable of doing, how far you can go, and make getting there more fun. 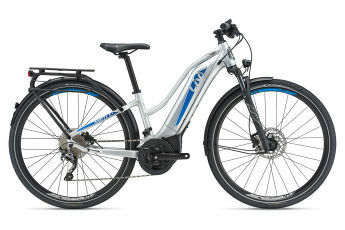 Step into the new world that E-bikes can open up for you. 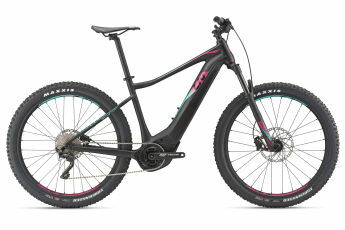 In town, or on the trail – whether you dream of expanding your bikeable horizons, keeping of with a faster crowd, getting off the pavement and onto the singletrack faster, or simply need a tool that will allow you to travel farther, faster with less energy, Liv has an E-bike that can help you achieve your goals. Learn more about how an E-bike can fit into your lifestyle. What is an Off-Road E-Bike?